UGC NET is conducted twice a year to select eligible candidates for the post of Assistant Professor and Junior Research Fellowship (JRF). UGC NET 2019 will be conducted by the newly formed body called NTA or National Testing Agency. Till date, the exam was conducted by CBSE. Let's have a look at the detailed analysis of UGC NET 2019 Exam. UGC NET 2019 Exam is scheduled on 20th, 21st, 24th, 25th, 26th, 27th & 28th June 2019. Let's have a look at the detailed Exam Dates for UGC NET 2019 Exam. The Official Notification for UGC NET 2019 has been released. Candidates can read the Official Notification Pdf by clicking on the link mentioned below. Previously an official notice was released stating the Exam Dates for UGC NET June 2019. UGC NET is a computer based online exam that will be conducted on 20th, 21st, 24th, 25th, 26th, 27th & 28th June 2019. UGC NET Online Application began on 1st March 2019. The Apply Online window will close on 30th March 2019. Candidates who wish to apply online for the exam can do so by clicking on the link given below. 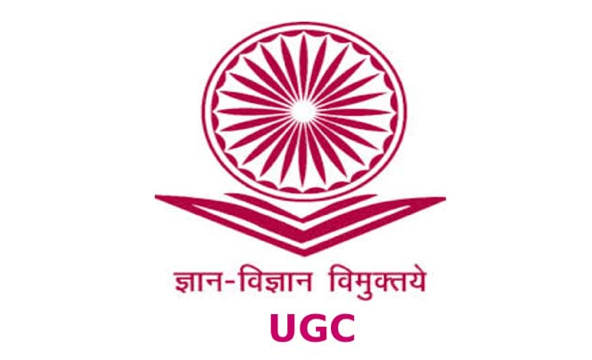 To successfully register for UGC NET 2019, a candidate belonging to General Category must pay an applilcation fee of Rs. 800/- . Candidates belonging to OBC-NIL category must pay an application fee of Rs. 400/- and candidates belonging to SC/ST/PWD Category must pay Rs. 200/- as application fee for UGC NET 2019. UGC NET Exam 2019 will be conducted online by National Testing Agency. Exam will constitute of 2 papers. Both papers will be objective type and will be attempted on the same day with an interval of 30 minutes in between. To ace UGC NET 2019 exam, a candidate must be well versed with UGC NET Syllabus 2019. The syllabus is different for different subjects asked in the two papers of UGC NET 2019 Exam. To get the detailed subject-wise syllabus of UGC NET 2019, click on the link given below. Candidates should have scored 55% marks and 50% marks for reserved category students. Candidates, those appearing in the final semester of the master’s degree can also apply. UGC NET Admit Card will be released for CBT Examination on 15th May 2019. Candidates can download Admit Card from the official page of NTA, the link to which is given below. The exam is scheduled on 20th, 21st, 24th, 25th, 26th, 27th & 28th June 2019. The result of UGC NET 2019 CBT will be released once the exam for the same has been conducted. Candidates can check their result for UGC NET July Session 2019 by clicking on the link mentioned below. To get an insight into UGC NET 2019 Cut-Off, one must be acquainted with previous years' cut-off. Let's have a look at the previous year cut off for UGC NET Exam.